That’s right! 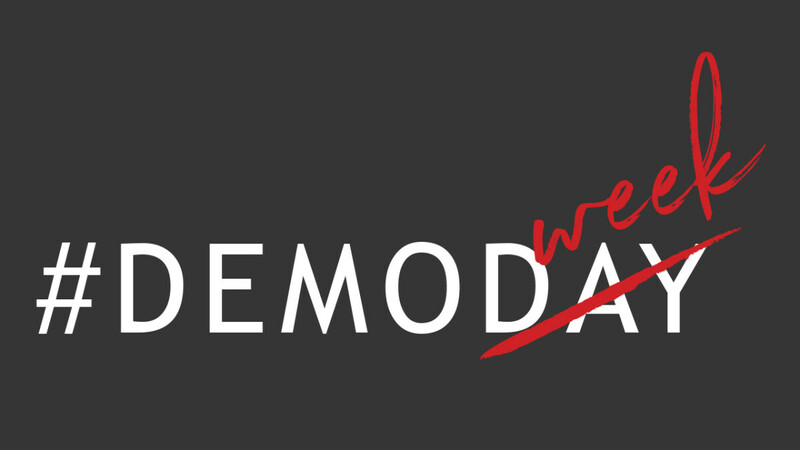 We have another demo week coming up soon. Demo work in the lower level of Building 5 is needed. This will be the start of the third and final phase of our Believe renovations. Wednesday, May 1 - Friday, May 3 from 8:00AM - 4:00PM. Please provide an idea of the times you can work. If you selected multiple days above, please let us know the times you can work on each of those days. Jersey is more than just a building; it is a group of men and women, boys and girls, who come together to worship God, grow in our knowledge of the Bible, develop meaningful relationships, get involved in ministry as we care for others and connect them to Jesus.